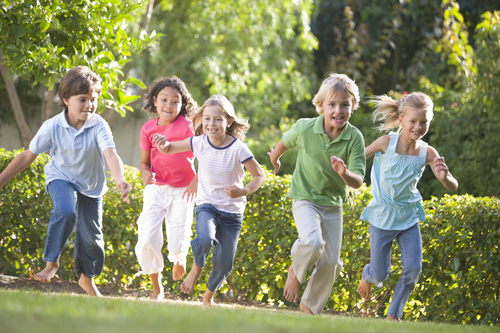 I have seen numerous posts and articles about how different growing up is for our children today, and I totally agree, they have quite a few more pressures, especially as the entire world is run by social media, so, this post is about the top five activities we used to do during the school holidays, way back in the 1980s. Jumping on Your Pogo Ball trying to beat your siblings/friends score. 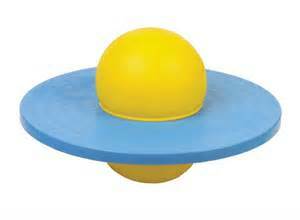 It was like a small version of the planet Saturn, you put one foot on then jumped onto the other side, whilst squeezing the ball between your feet and then bounced, we would spend HOURS trying to beat each others score. 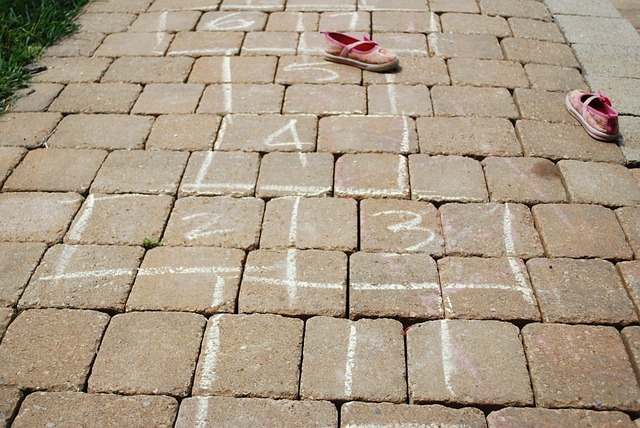 All you needed was a piece of chalk to draw the hopscotch grid on the floor and a small stone to throw into the corresponding square, hours of fun was had by all. Are they trainers, are they Rollerskates! 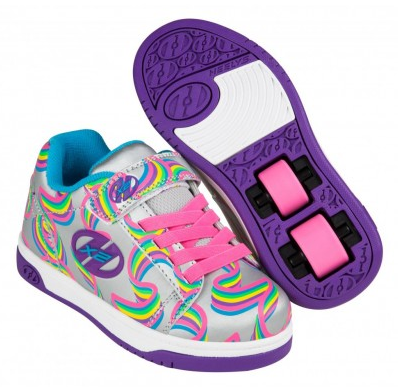 I used to LOVE whizzing around on my Heeleys from Proline Skates, one flick and out came the wheels, if it looked like the ground would be too hard to sakte on, just pop the wheels away and get running, they did take a bit of getting used to, they were certainly not as easy as Rollerboots! 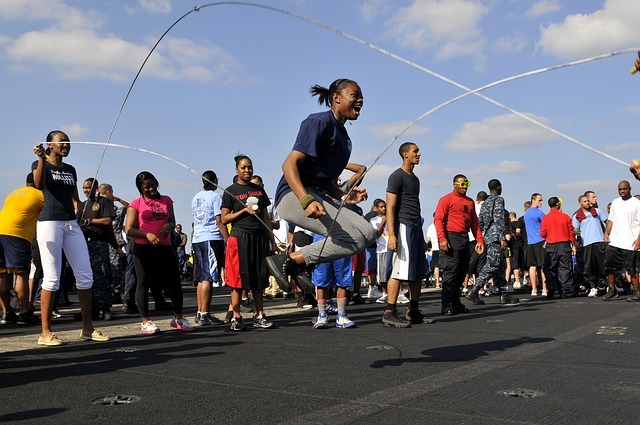 A group of us used to grab two long skipping ropes and take it in turns to jump or turn the rope, singing such songs as Teddy Bear, Teddy Bear or Jump With Me, both by ourselves or with someone else, and when we had mastered that we would add a second rope. We would spend hours jumping in and out of the ropes. I was introduced to this game when I started a new secondary school in Yorkshire, basically everyone stands huddled in a circle, the tennis ball is placed in the middle, “Hot Rice, Bounce Twice, Once, Twice Hot Rice” which is the polite version, i’m pretty sure ours mentioned s#*t pies!! Once the ball settles, you all have to keep it in the circle with your feet, just like a pinball machine flippers, eventually someone lets it escape and they are then ‘on’ everyone else scatters and they have to catch all the other players by throwing the tennis ball at them, once they are hit they go on the side of the Hot Rice and help to catch everyone else. It sounds quite dangerous but it really was great fun! So, there we go, five ways to have fun, outside during the olden days! Do you remember any of these, did you have a favourite ?